The Surrey Society of Magicians will be joining us for a family-friendly evening of allurement, magical wizardry and entertainment this October. There will be close-up magic in the Greenroom and Studio followed by show in the Auditorium. 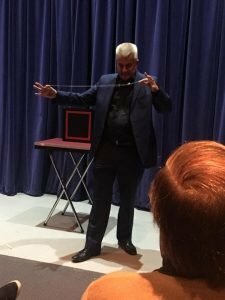 The Surrey Society of Magicians is a group of people who work both with amateur organisations and professionally. The members meet regularly (and twice a month in our theatre), to share ideas, receive instruction and create new magical effects. 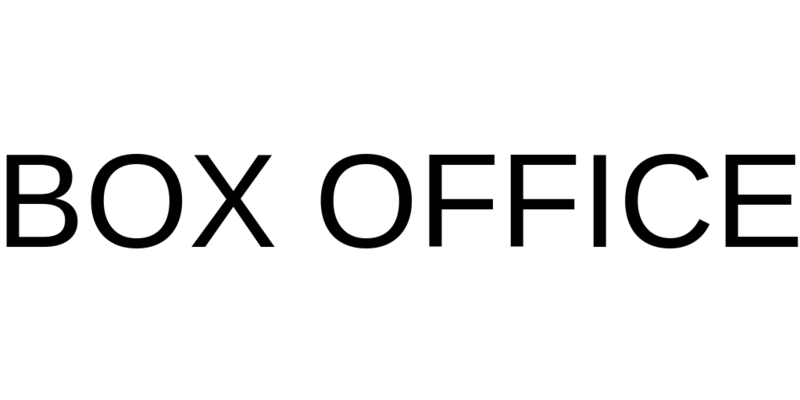 Since their beginning in 1991 they have raised thousands of pounds for various charities and social organisations. 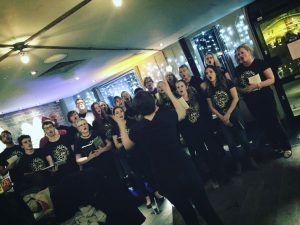 You’re invited to our two Variety Nights; Friday 12th and Saturday 13th October we’ll be hosting two evenings full of music and magic, excitement and enjoyment! 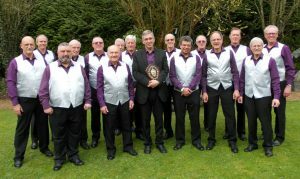 The Downsmen – an exciting barbershop group who were very well received at a previous Nomads event, and are often to be found performing in the local Surrey Hills area. 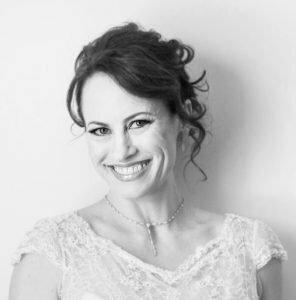 Rogue Opera – brought to you by Bronwen who performed at Surrey Showcase to a full audience, prompting tears of emotion! They will be performing a mix of different types of arias and well-known pieces. 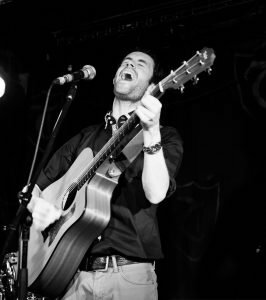 Graham Russ – Surrey based singer-songwriter performing an original set of ballads, thinkers & anthems for the head and the heart. All this wonderful and varied entertainment is perfect for the young and old alike!